Did you have a fantastic week dear readers? The past two weeks have actually been THE WORST. Sad/bad things just keep piling on and it's hard, everything feels so challenging right now, even easy things like getting dressed. But I'm trying to look at each thing as temporary and see the possibility for good things to sprout from a few of these bad things. 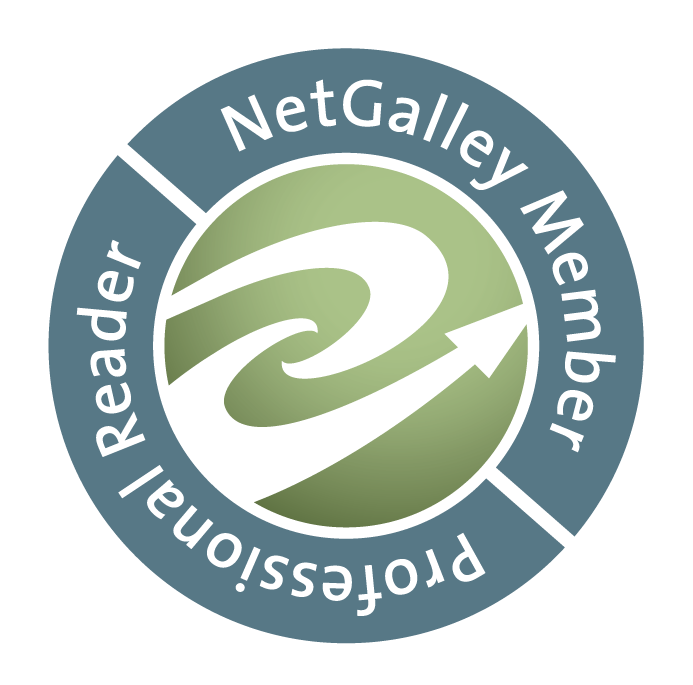 • FREE audiobooks! The 2016 SYNC free summer audio program began on Thursday. Each week teens can get a classic book and a new book on audio for free. I followed it last year and I think it's a great program that I'm happy to promote here at RhiReading for as long as they do it. • Got a kid who is a voracious reader? I found a site/app called Epic! that I'm doing the free trial on. For $4.99 a month kids can read an unlimited number of books and the selection is insanely good. Marvel, Berenstain Bears, Highlights, Disney, Caillou, fiction and non-fiction, classics and brand new stuff! So far it's perfect for my 6-year-old who is a voracious reader and likes variety. She's the kid who circles everything in the book order. lol totally my kid there. • Speaking of the book order, did you know Scholastic has their own summer reading program your child can sign up for online? I discovered it last weekend and can't wait to take part with the youngin'. I wish there was an adult equivalent of summer reading. Tonight I'm trying to finish The Leaving Season by Cat Jordan. I can't decide if I like it or not. It sounded like I'd enjoy it so I'm trying to give it a chance but I'm finding it hard to keep picking up. I'm also giving The Reaper's Kiss a read finally! I wanted to read it when it came out but I was overloaded with other review reading and had to skip it. It reminds me a little bit of Darynda Jones so if you're having Charley Davidson withdrawals I think this series is one to pick up. I'm publicizing the second book in the series, it releases June 27th, so be sure and get your preorder on when it goes up for sale. 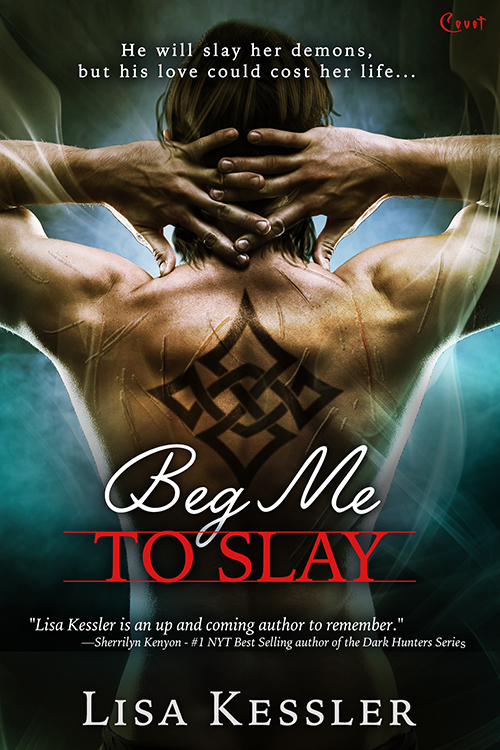 Oh, and don't forget to snag a copy of Beg Me to Slay by Lisa Kessler this weekend! It's only 99¢ until Sunday and it has a stunning new cover. 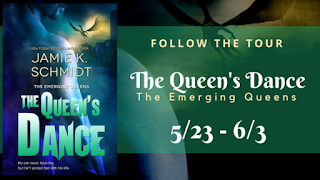 Last, but not least, if you dig dragon shifters and have a blog I would love to add you to the blog tour for The Queen's Dance by Jamie K. Schmidt. I was already a fan of this series before going to work for Entangled and then I got to meet Jamie at RT and she's fantastic, I wish I'd had more time to plan something like lunch with her. Haven't read the rest of the series yet? You don't need to, this is a stand alone book.